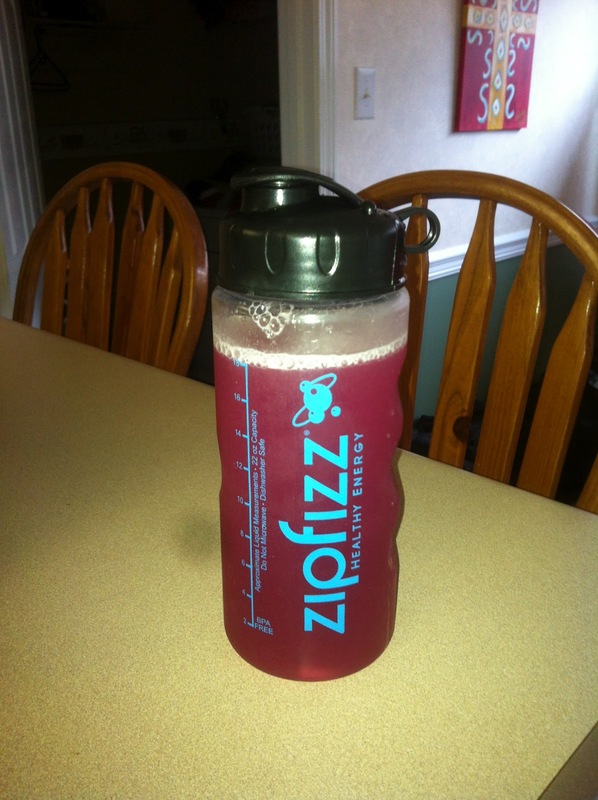 Road Runner Girl: Zipfizz Review and Giveaway! First things first...I want to wish my Sawyer a very happy 5th birthday!!!! I'm taking goodies up to the school today for him to share with his class...he is super excited! Zipfizz! I've seen this in stores and have seen a few tweets about it on twitter so I was so happy they sent me some to try! I currently drink Gatorade on my long runs...but I love that Zipfizz has more electrolytes plus vitamins in it to help me during my run! different because it's good for you! your training by taking it before, during, or after a hard workout. "crash" associated with other energy drinks. My most favorite thing about Zipfizz is all the vitamins, minerals, and amino acids in it! I also love that it's only 10 calories per serving and there's no sugar in it. The sugar content of Gatorade is one thing I don't like about Gatorade. Zipfizz challenged me to take the 5 day challenge....where I drank Zipfizz once a day for five days. Of course I accepted the challenge (you guys know me and challenges!). Could I tell a difference after drinking Zipfizz? Yes! I felt more alert and had more energy! 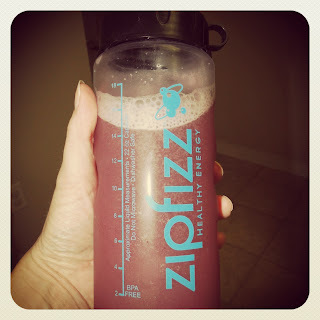 I also put Zipfizz in my water belt bottle during one of my long runs instead of Gatorade and I could definitely tell a difference when I was running! I could feel it working and giving me the energy I needed to complete the run! What about the flavors? I tried the Grape first and loved it! I loved the little bit of carbonation in the drink and it tasted great too! I thought to myself that grape would probably be my favorite flavor because there was no way the other flavors could taste that good! Well then I tried the orange soda flavor! And it tasted like I was drinking Sunkist...only I knew it was so much better for me than Sunkist! 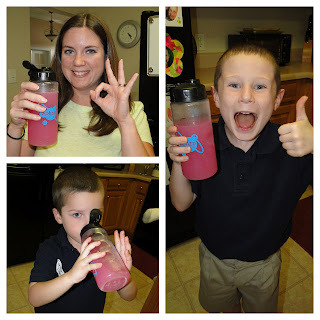 The next day I tried the pink lemonade flavor...and WOW! I do believe this one was my favorite! It tasted JUST LIKE pink lemonade!!! Both my boys wanted to try it and they loved it too! Citrus was the next flavor. It kind of confused me because I expected it to be an orange color but it was a light almost tan color. The taste...soooo good!!! And the last flavor was berry. This was my least favorite...but I think that is partly because I am not a big berry fan. 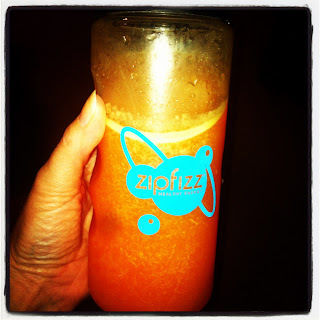 So overall...I am a Zipfizz FAN!!! 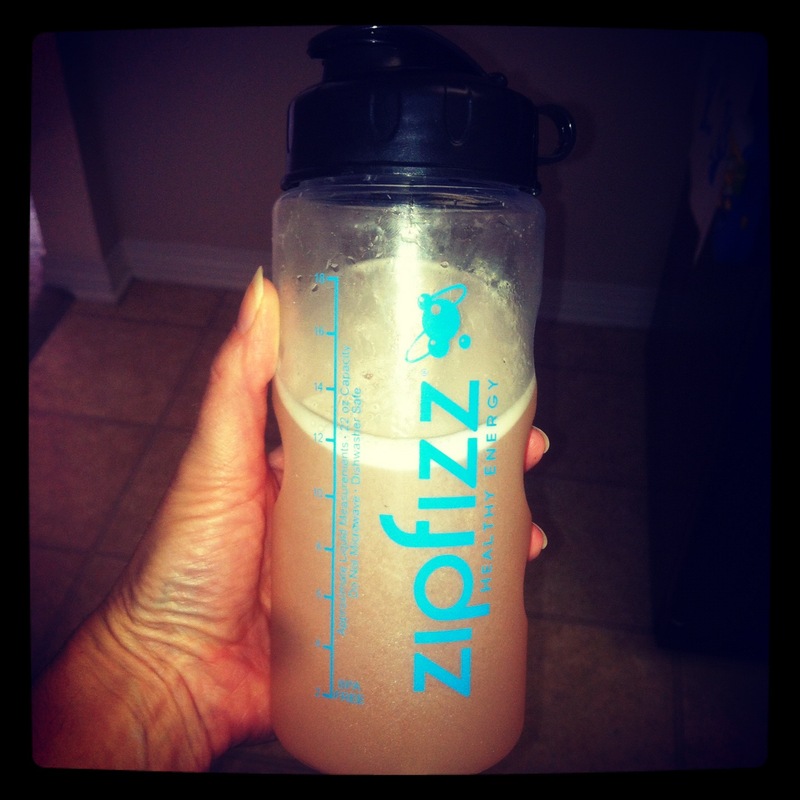 And the best part..you can buy Zipfizz in stores! 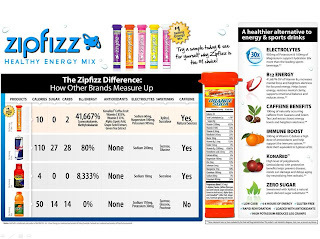 So do YOU want to try Zipfizz? 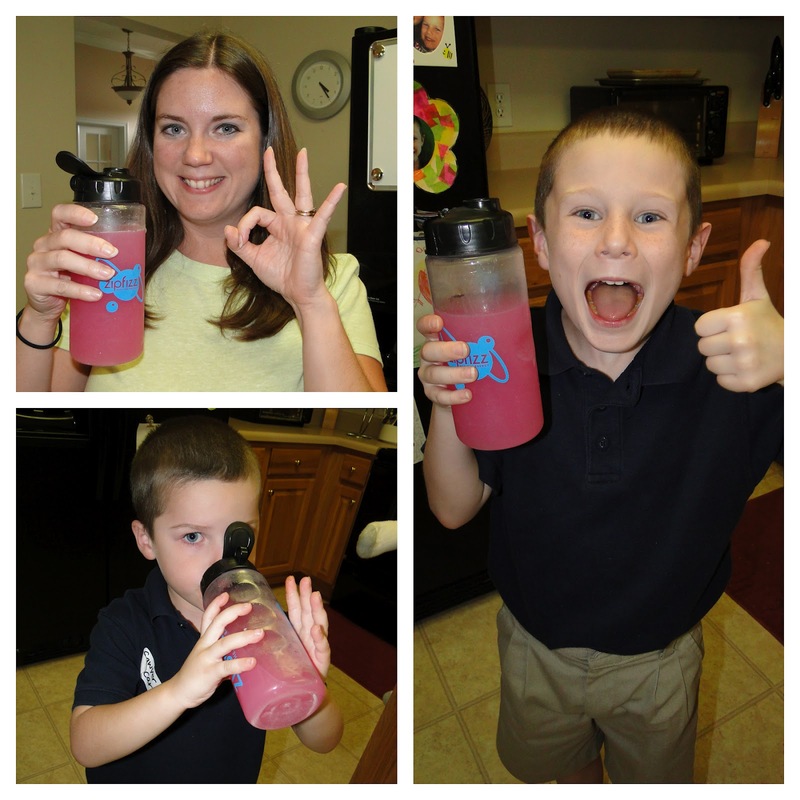 You're in luck because Zipfizz is offering one sampler water bottle pack (just like what I received) to one of my lucky readers! :-) Open to U.S. residents only. 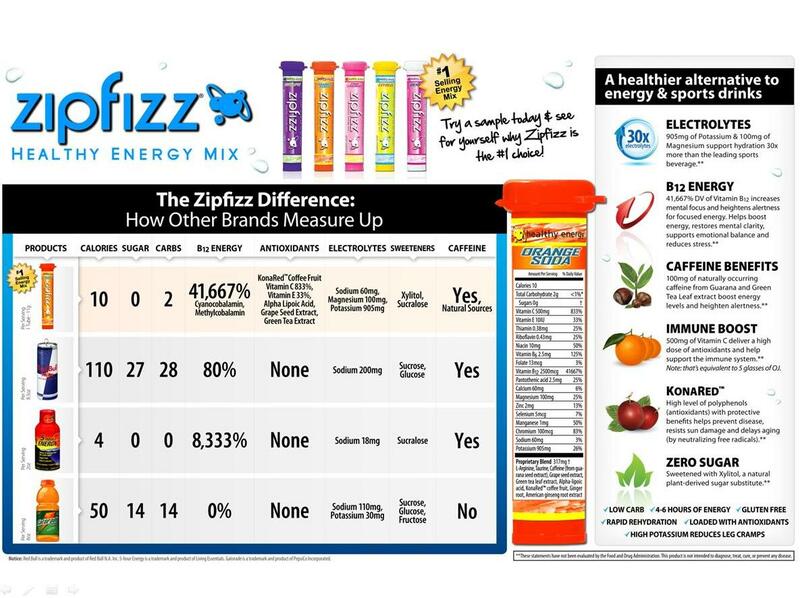 Disclaimer: Zipfizz sent me samples of their product to taste and review. I received no other compensation. All opinions in the above post are mine and mine alone!